Millgate Arts Centre is home to a thriving local arts community, providing a base for theatre, film and concert societies and Saddleworth Live. 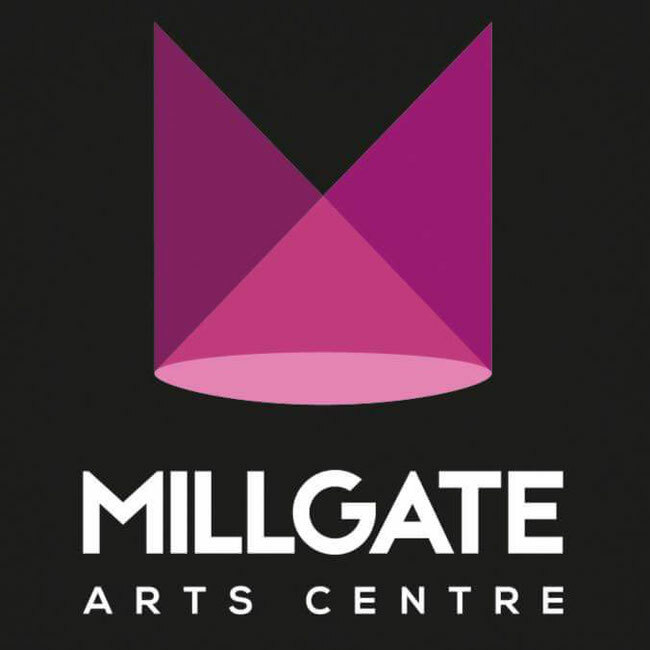 The Millgate Arts Centre holds art exhibitions and is available for hire for business or personal use. It has a 157-seat raked auditorium with excellent sound and light facilities as well as a comfortable bar area, where you can meet and socialise before and after the performances. Their standard season consists of five plays, in additional to which they put on one act plays which tour the north of England performing in festivals, regular Christmas productions, and a subscribers’ night show at the end of each season. 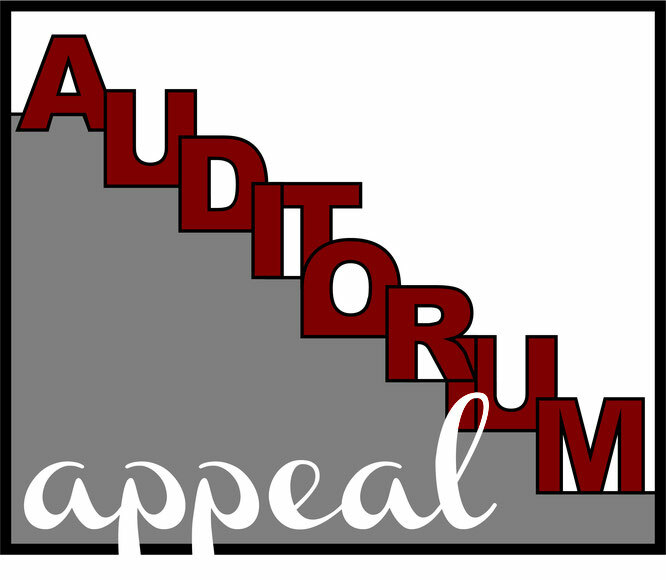 They always have room for new actors, workers on stage, backstage helpers, front of house and bar staff. For more information, please contact Edwina Rigby on 0161 626 3917. 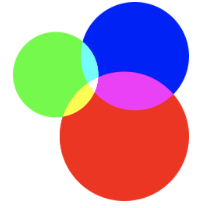 They also have regular play readings which take place in the bar, which are a great opportunity for people to come along, meet people from the theatre and get involved. For more information, please contact Maurice Reid on 01457 874096. 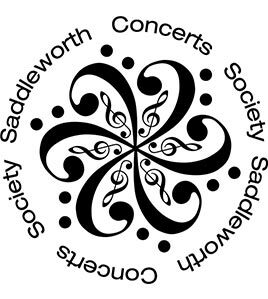 Saddleworth Film Society is a group dedicated to providing a local outlet for high quality independent and foreign language films in the area. Showing 10 films each season, it is an opportunity to see some of the best films released each year locally and on the big screen. 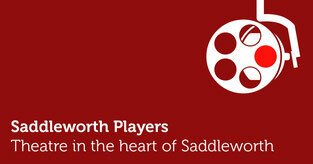 Membership of Saddleworth Film Society costs £30 for the season, and guest tickets for any individual show are £5. 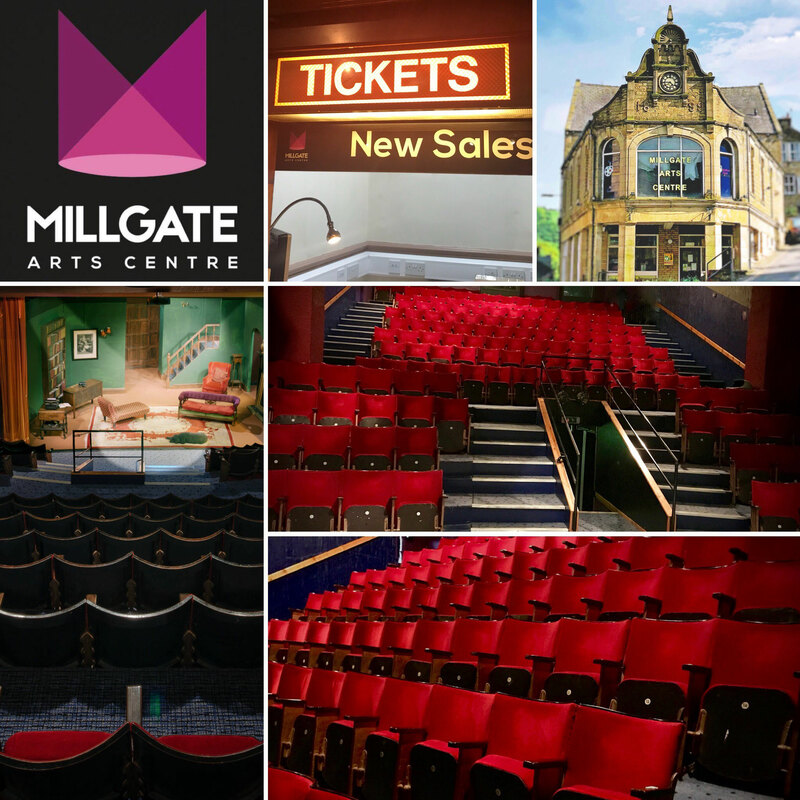 Films are shown at the Millgate Arts Centre on Monday evenings. For details contact Howard Wrigley on 01457 8766000 or Nancy Hobson on 0161 665 2821. Many thanks to Mirriam Lawton and friends for entertaining us with their 'Millgate Night at the Proms' evening on 8th September 2018 which raised over £1,500.